When it comes to s’mores, I can take ’em or leave ’em. 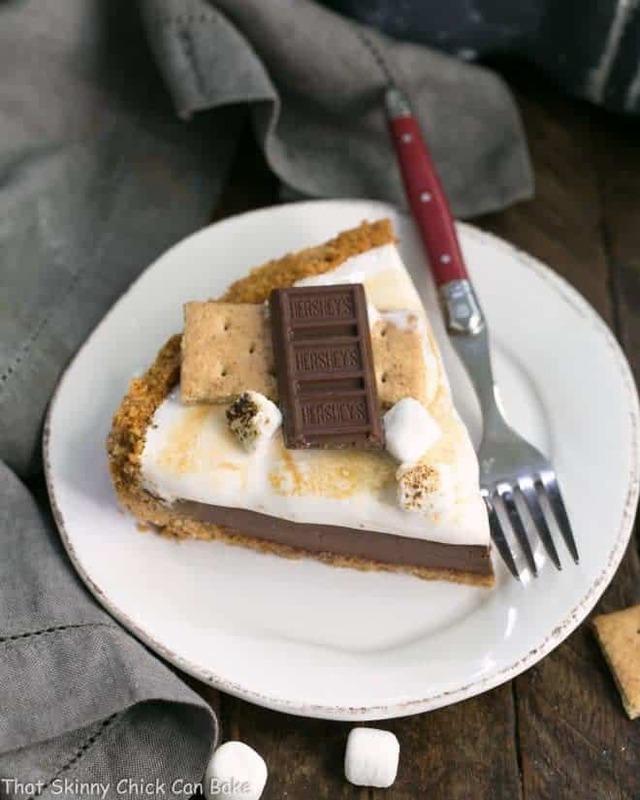 But s’mores desserts are a whole different story! 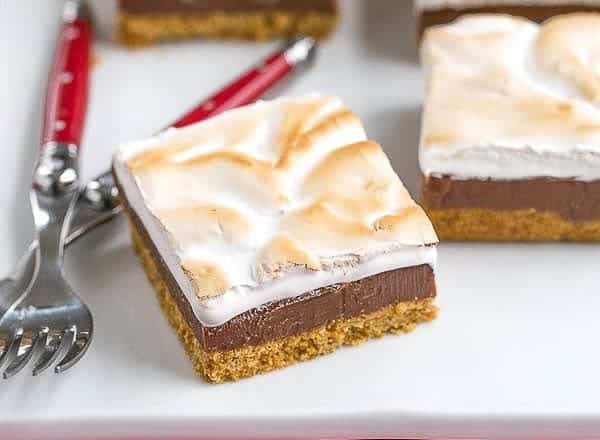 These S’mores Fudge Bars are 3 layers of decadence: graham cracker crust, rich fudge and a marshmallow topping. Growing up, s’mores were part of nearly every summer gathering. Whether a picnic at a local park or around a campfire in the Rockies, my mom would pack the requisite graham crackers, marshmallows and Hershey bars. We looked forward to the fire dying down so we could make those ooey, gooey sweet marshmallows sandwiches. But to be truthful, I would have rather eaten a couple graham crackers and half a chocolate bar. 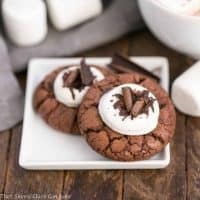 As an adult, I was thrilled to discover s’mores desserts. Now these I cannot resist! S’mores cookies, pies…and these incredible S’mores Fudge Bars! 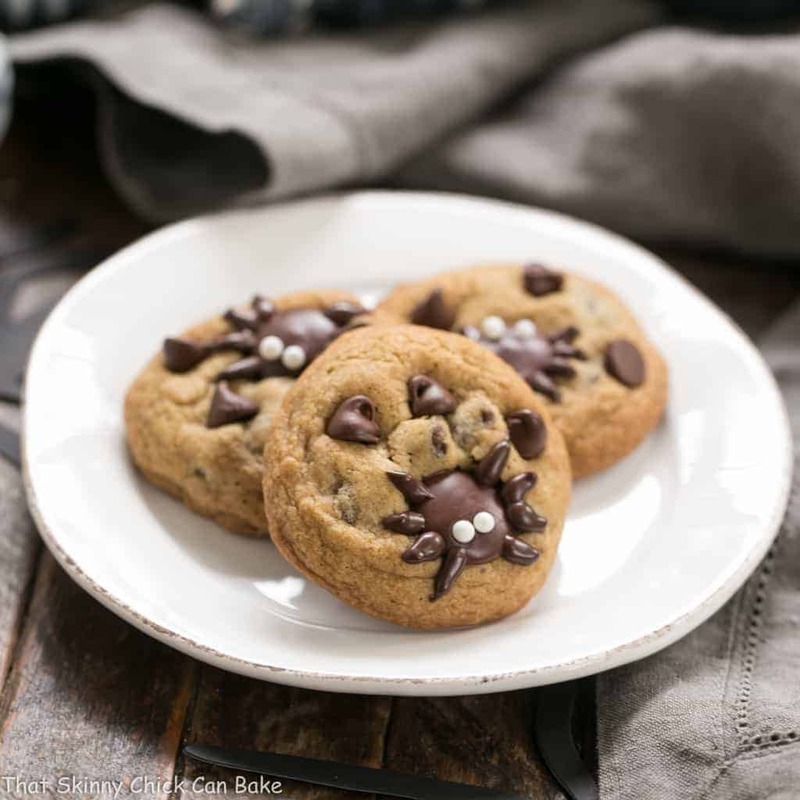 This is my monthly recipe swap from with my sweet friend, Danielle, of Hugs & Cookies. 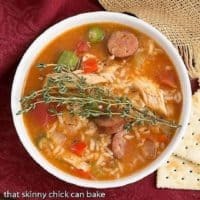 I found this recipe on her blog and knew it would be a hit. A huge hit in fact! I upped the butter in the crust as Danielle suggested in her recipe, but otherwise made it as written. My “fluff” wasn’t stiff enough to make peaks and swirls, but they still received a bevy of compliments! This classic American flavor profile would be a magnificent treat for Memorial Day, the Fourth of July or Labor Day. But I wouldn’t wait for a holiday to make these gems. The marshmallow topping is made with egg whites. PRO-Tip: When you whip egg whites, your utensils must be scrupulously clean or the meringue will not get white and fluffy. Make sure your bowl and beaters do not have any traces of oils and if even one speck of egg yolk contaminates the whites, they will not whip. Use a hot dry knife to cut these bars. The topping is sticky and the heat will help the knife “melt” its way through. Reheat your knife once it stars sticking again. I run it under my hot water dispenser, then wipe it dry with a towel. You can purchase graham cracker crumbs, but you can also make them at home by breaking up graham cracker squares and running them through the food processor. Thanks again to my lovely friend, Danielle for another magnificent dessert recipe! Easy S’mores Dip from Wine and Glue — a great summer dessert or snack! 9 x 9-inch Baking Pan –a very sturdy brand that will never warp. Worth the investment. Layered s’mores bars with a graham cracker crust, fudge center and marshmallow topping. Mix all crust ingredients and press into the bottom of the pan. For the fudge filling, microwave the condensed milk and the chocolate chips together until melted and smooth. Pour onto the crust and spread with offset spatula. Place in refrigerator to chill. In a mixer, beat 2 egg whites and cream of tartar together until soft peaks form. Let that rest while you make the sugar syrup. In a pot, combine sugar, corn syrup, water and salt over medium-high heat. Boil together until a candy thermometer reaches 240°. This mixture is very HOT. Be careful. Slowly and carefully drizzle this into the egg whites with the mixer on low speed. Once added, put mixer on medium-high and beat 8 minutes. Add vanilla the last few seconds. 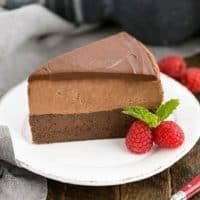 Spread this all on top of the chocolate layer carefully. Swirl or make peaks if desired. Put pan under broiler for 1 minute or until the top of the marshmallow layer gets lightly golden. Watch carefully. Cool, chill, then cut into bars to serve. Be careful when adding the sugar syrup to the egg whites as it is extremely hot. Watch your pan carefully when it’s under the broiler so your topping does not burn. Toasted s’mores are so irresistible! I’m with you, I won’t really eat them on their own, but on these fudge bars they look too delicious to not eat them! These look so beautiful and marvelous. Stunning pictures as always. I can only imagine how delicious they taste. 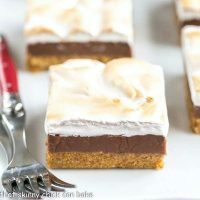 Perfect timing on these s’mores fudge bars as I am sitting at the cottage typing this comment—I know this recipe would fast become a family favourite for sure. I love the flavour of toasted marshmallow but the other two layers would certainly put it over the top for me. And the bonus would be that you won’t become a sticky mess like you do with the traditional s’mores. Liz, seriously . . all the bars you bake are perfection. . and like perfectly cut and gorgeous! 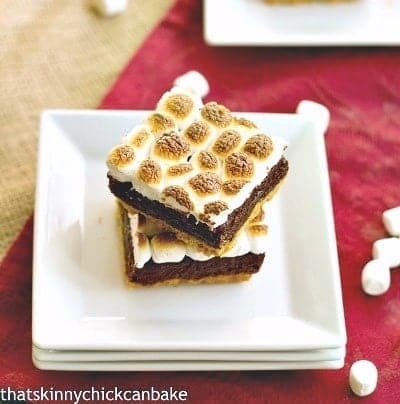 I love these S’MORES fudge bars!!! These are happening here soon! love!! Thank you for visiting my blog, and wow, those bars look amazing! I love how perfectly cut they are and how you have managed to make the layers equal. 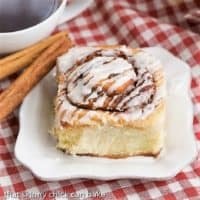 I will be trying this for our family picnic in June! Thank you! These bars look like pure decadence! I would love to dive right into that marshmallow topping. I’m with you on this one, Liz. Unless I’m out at a Girl Scout camp, I don’t get s’mores but I love graham crackers, chocolate and marshmallow. I give this a two thumbs up! 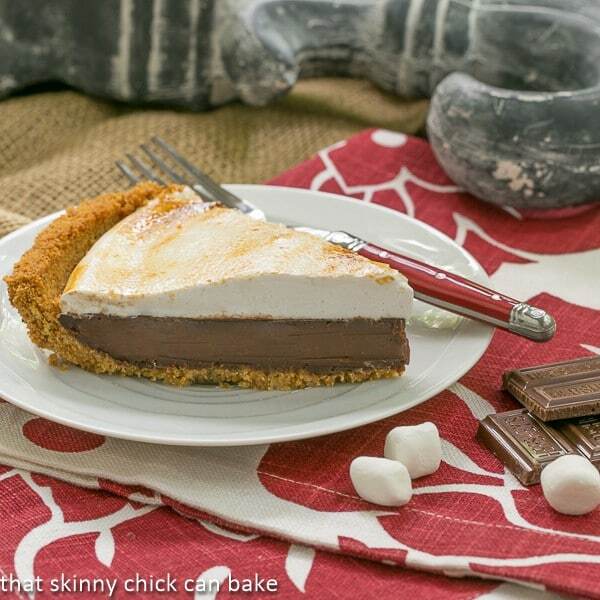 Another fun month for us sweetie pies and let me tell you…..that is one killer picture-I want to make these again asap! Had so much fun baking from your blog, as well!!! And now we can make smores with white chocolate! Yahoo! These look wonderful. a tiny bites won’t be enough…..
Wow. 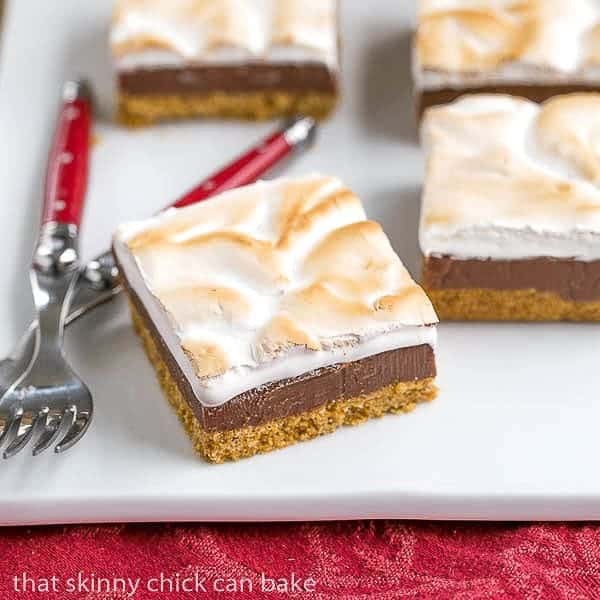 These smores bars look perfect! 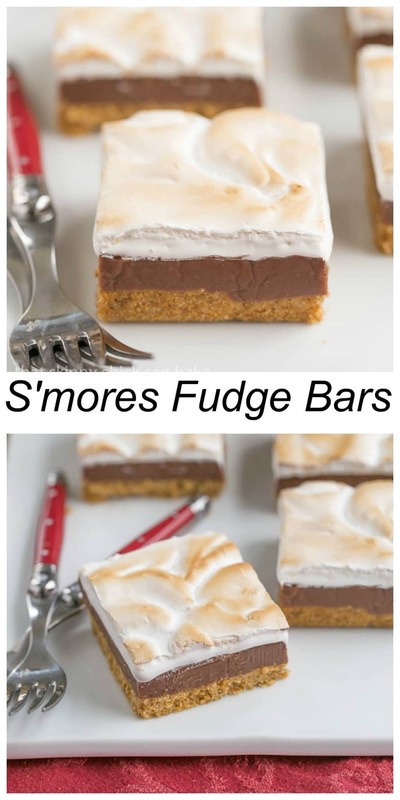 These s’mores fudge bars look AWESOME, Liz! I was actually thinking of making something similar one of these days but yours will automatically be better since you have homemade marshmallow on top! J’adore Liz ! the chocolat, the marsmallows…averything is Inside to make this fudge bars something irresistible ! I think I couldn’t eat just one ! These bars are so lovely! Yummy! It looks wonderful! I’d die to give it a try! Thanks for sharing! 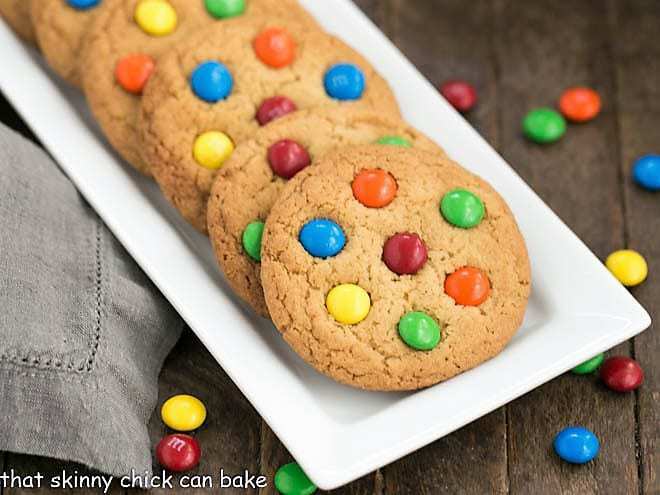 Your Hugs & Cookies recipe picks are always so amazing. These are no exception. Love! This recipe totally brings me back to my summertimes as well, Liz 🙂 guess it’s nice that I can make this at home though, since it looks like summer vacation will be in short supply this year! Saving this–hope you have a LOVELY week! 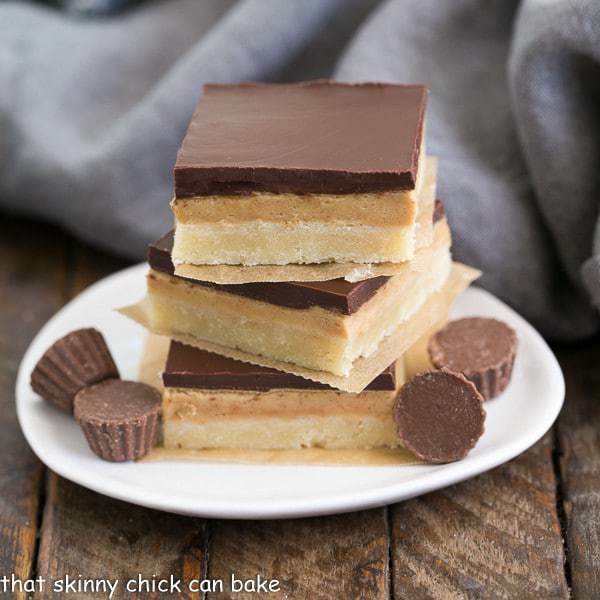 These triple layered bars are sinfully decadent and delicious! Soooo very elegant, Liz! The best part of Girl Scout camp in the US was the S’Mores…But I think your beauties take the cake! A truly amazing combination Liz. I can see my family going crazy over these! Those bars look fantastic, Liz. I can’t resist a dessert made with chocolate and marshmallows. 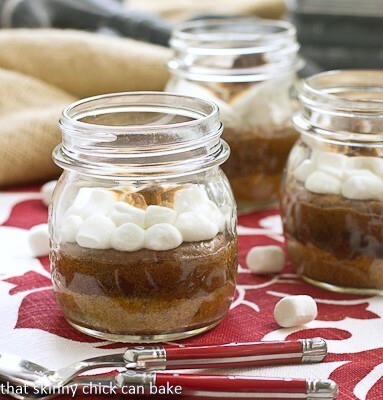 And we don’t need a campfire to make these delicious treats. About the only thing I ever got out of going to girl scout camp, was the thrill of making s’mores. I’ll take these any day! I love your sophisticated version of this classic! oh these are perfect for today memorial day weekend with the kids!! This sounds amazing! I wonder if you could use actual mini marshmallows and just melt them on top? I don’t have cream of tartar and don’t really want to buy it as this is probably the only time I’d use it. I made these to take to a 4th of July cookout today. They were a hit with everyone. Thanks for the great recipe! I’m so pleased!!! Thanks for letting me know, Jen. These bars look fantastic. I’m glad I found this recipe. Can’t wait to give it a try this weekend for Father’s Day. Thanks, Natalie! Hope you enjoy!!! These are a summer favorite – thanks for the recipe! These are just as much winners today as they were three years ago. Beautifully cut, as usual! these look divine…looks I have found my next addiction! I found you via Wine’d Down Wednesday – looking forward to your next great recipe!